Calling all owners of Meriden-made Triumph twins: the Ayr Classic Motorcycle Club would be delighted if you could join them on Saturday 17th June 2017 as part of an extra-special display at the Scottish Classic Motorcycle Show. Many of the club’s 130 members proudly ride similar historic Triumphs and these will form the backbone of a #50 Daytona support display. But there’s still room for a few more! The Triumphs will be housed in a separate exhibition hall next to the main halls. The centrepiece of this mini-exhibition will be an original, first year model 1967 Triumph Daytona with its twin Amal Monobloc carbs. 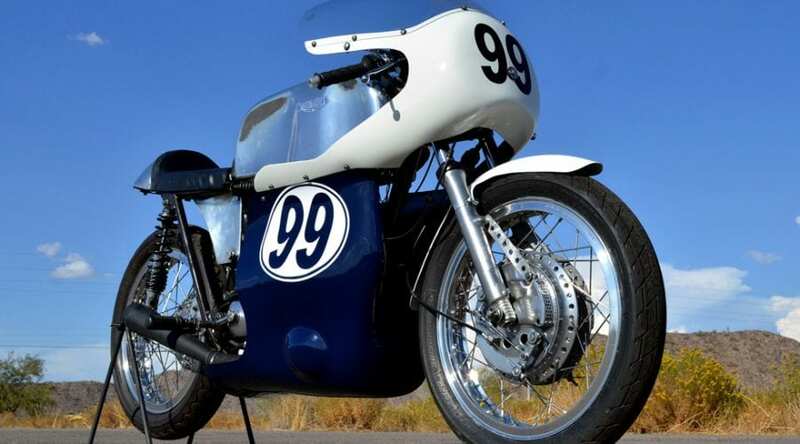 Another 50 Triumph twins will fill the hall, and cover almost a half century themselves – from the earliest pre-war Speed Twin through to the last T140 750 Bonneville. The organisers are aiming to put together the largest gathering of Triumph motorcycles ever seen in Scotland – which would also make this the largest classic show north of the border. Entries are invited from owners of Meriden-made twin-engined machines of 350, 500, 650 and 750 (or more) capacity, be they original factory spec or specials and customs like Tritons and TriBSAs, maybe a Métisse or a Cheney special, and including home-crafted chops, bobs, café racers and off-roaders. Bikes will be given a parade lap or two to show off to the crowd, while traders who specialise in the marque will be providing a great range of spares and upgrades. The Ayr Show also features its usual array of autojumble and other trade stands, and funds raised during the day will go to the club’s chosen charities. 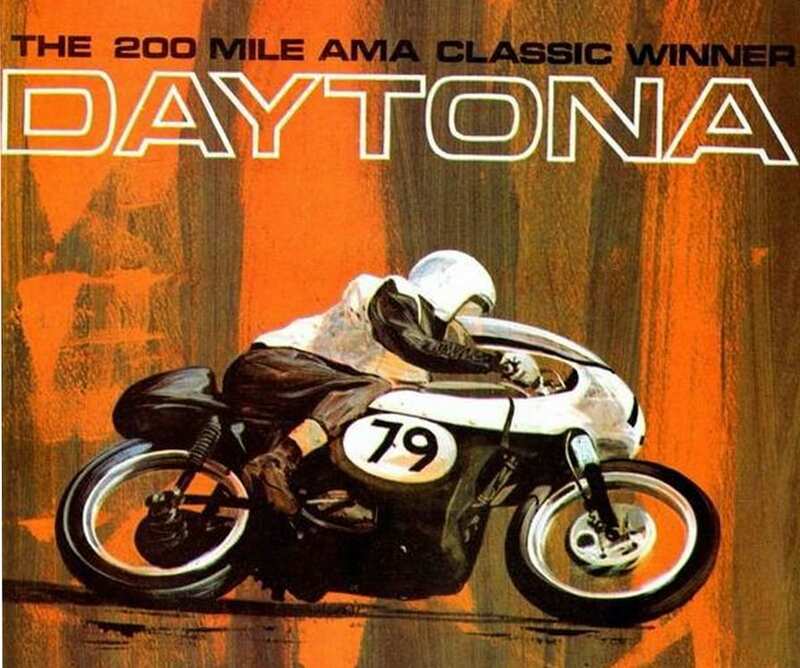 For folks who aren’t entirely au fait with the history of Triumph’s racy 500 twin, the Daytona was named after the famous speedway circuit in the USA. 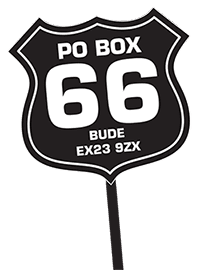 That was where in 1966 Buddy Elmore won while riding a works Triumph Tiger 100, and Gary Nixon subsequently won the Daytona 200 race in 1967 aboard the first year production motorcycle of that name. 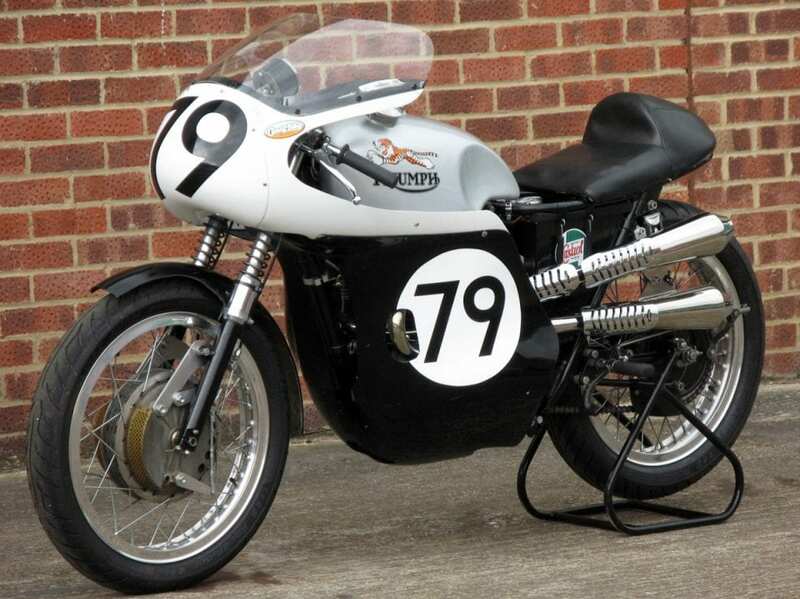 Such is the cult of the Daytona that marque specialist Ace Classics built this replica Tiger 100R in 2012 as a faithful recreation of the 500cc race bike ridden by Buddy Elmore. 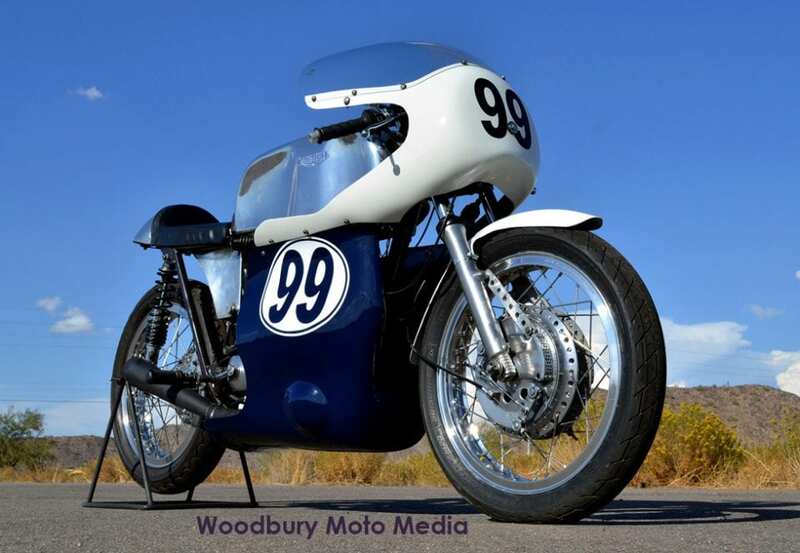 Since then it’s been treated to a tune-up by Dave Degens of Dresda Autos to facilitate its participation in various historic events – the Triumph now features hot cams, a special cylinder head with shallower valve angles, bigger inlet ports, polished crank and rods and cast pistons. It also boasts a close ratio four-speed gearbox and is fitted with a belt primary drive and a mighty 4ls Fontana front brake. If you like the cut of its jib, you’ll pay around £15k to own it. 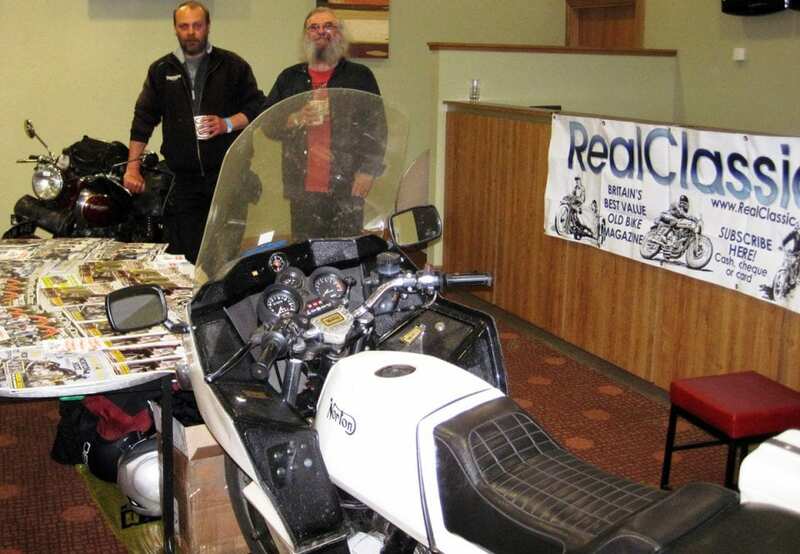 The show’s usual classic bike display, judging, and bikejumble will take place as normal, and the Daytona celebrations will feature additional prizes for the best Daytona and the best Triumph Meriden Twin. 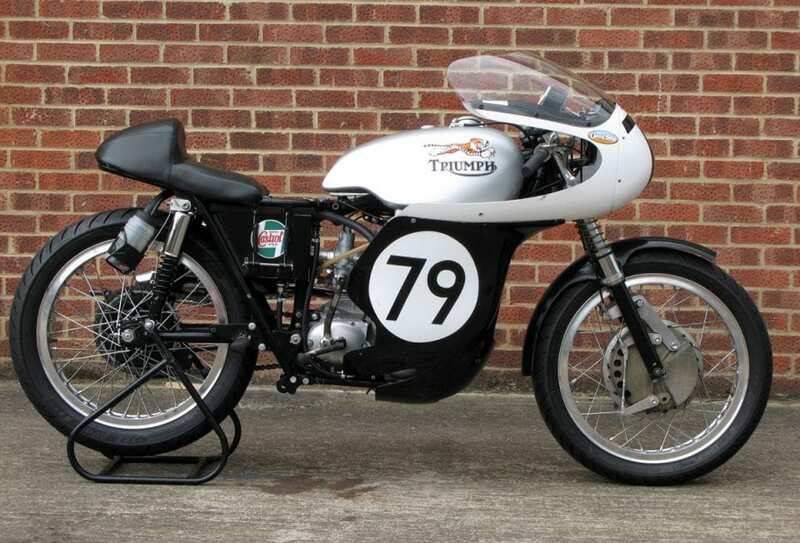 The organisers intend to set aside a specific parking area for visitors riding ANY age or model of Triumph motorcycle to the event, forming an ‘Avenue of Triumph’ en route to the ‘Meriden Marquee’. Club members put every effort into welcoming visitors and exhibitors on the day, and the gates will open at 10am for this historic event. As you can see, RC regulars are very welcome!